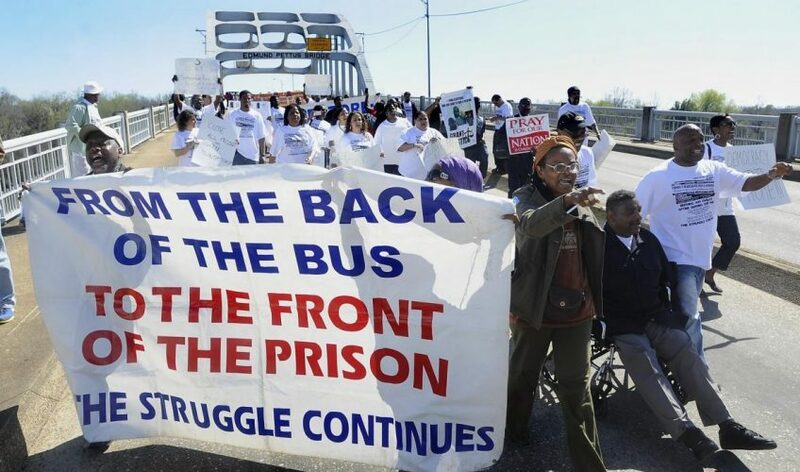 The Formerly Incarcerated, Convicted Peoples and Families Movement was established to elevate the input and expertise of those most affected by the criminal injustice system. Conditions for criminal justice reform are ripe. There is growing public consciousness about the costs and repercussions of over-incarceration and policymakers, researchers, advocates, and lawmakers from across the political spectrum agree on the need for comprehensive policy change. Voices as diverse as the NAACP to the Koch brothers are talking about the need to reduce the size of the country’s prison population. However, within this debate the voices of formerly incarcerated people, those directly impacted by the system, are often missing. This creates an unbalanced power dynamic, where the people who are closest to the problem are LEFT OUT of the strategic process of developing their own solutions. In response to these top-down approaches, the Formerly Incarcerated Convicted Peoples and Families Movement (FICPFM), was established to elevate the input and expertise of those most affected by the criminal justice system. 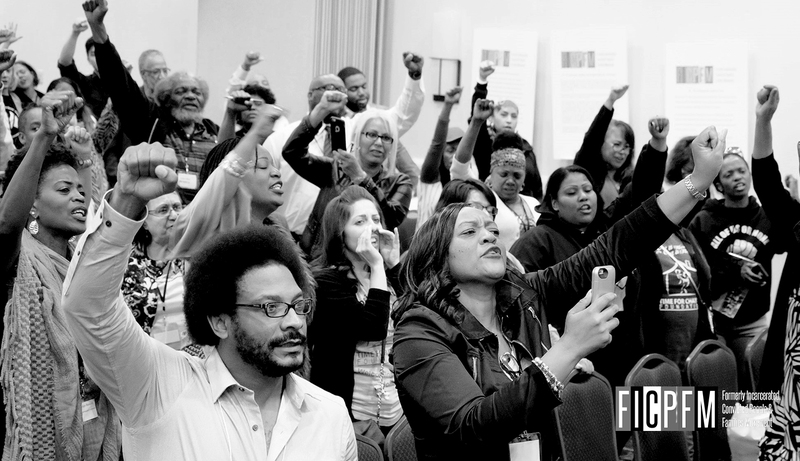 FICPFM, a network of over 50 advocacy organizations led by people with criminal records from over 35 different states, is committed to building and sustaining a national movement of people working to end mass incarceration. Forward Justice offers FICPFM robust technical assistance and strategic support to buttress the stability and growth of the movement network. Daryl Atkinson, Co-Director of Forward Justice, has been asked to lead coordination and logistics for the FICPFM network as National Field Director. Atkinson is a lawyer, organizer, and leader within the formerly incarcerated community and has deep relationships of trust with other members of the FICPFM Steering Committee, which maximizes the impact of the network. With his leadership and other staff support, Forward Justice helps FICPFM organize and mobilize this powerful, unified and vibrant national movement of directly impacted people. FICPFM is deeply connected to the wider national criminal justice and progressive movement. Members are involved in every aspect of the movement to challenge the racist and economically oppressive impact of mass incarceration. For example, in the last couple of years, its leaders and members have: (1) supported the Movement for Black Lives and the development of their policy platform; (2) walked across the Edmund Pettus Bridge in Selma, AL with Rev. Dr. William Barber and other civil rights leaders to commemorate the importance of the Voting Rights Act and to denounce felon disenfranchisement laws and their racist origins; and (3) joined with AFL-CIO, the National Employment Law Project, and the Executive Alliance for Men and Boys of Color to pressure President Obama to Ban the Box.